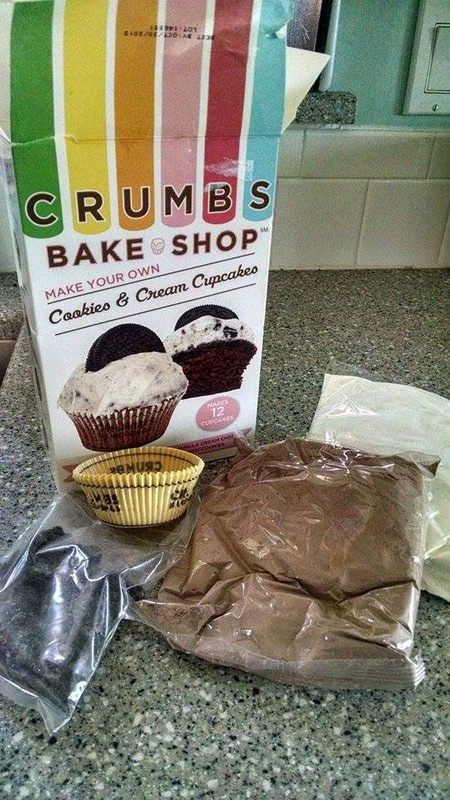 So, I saw this Crumbs cupcake kit at Target and decided to give it a try, especially since it was on double clearance (I'm not sure if that speaks highly for the product or the supposed "trend", but I know where I stand on it ;) ). The kit includes a cupcake mix, an icing mix, oreo type cookie crumbs and about 15 regular size (though Crumbs' usual cupcakes sold in their shops are typically jumbo) Crumbs branded (so you can't pass them off as your own) cupcake liners. The directions have you add all kinds of fresh products (milk, eggs, cream cheese, etc.) to the mixes and it says it makes 12 cupcakes, but there are extra liners anyway. 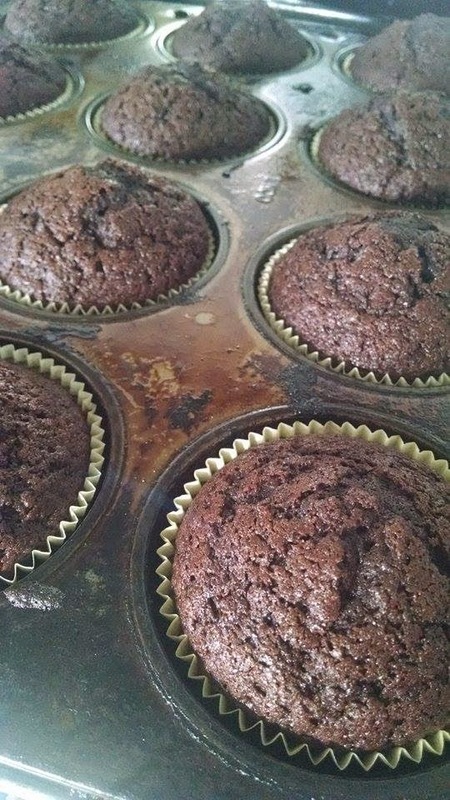 The batter made exactly 12 cupcakes and they baked up nicely, but in my oven at 18 minutes instead of 20. The icing mix made way more than necessary, even with me trying to imitate the overly abundant Crumbs icing style. In the end, I'd say these cupcakes were good, but nothing special. Ironically, I did like them better than Crumbs cupcakes I've bought from their shops in the past though. Perhaps if I'd used whole milk and full fat cream cheese, they would have been more noteworthy, but I just used what was in my frig. 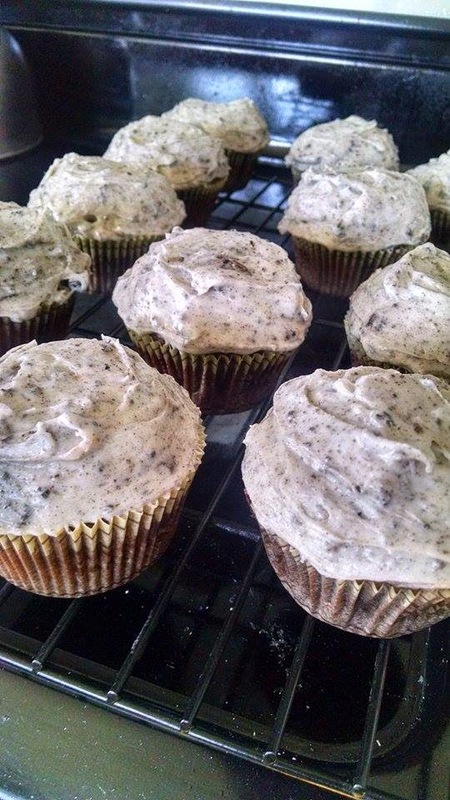 It was also an unusual but welcome move to suggest cream cheese in a cookies and cream frosting. If my husband had his way, there would be cream cheese in every icing. I think even full price for this kit that includes both the cake and icing base mixes and makes 12 cupcakes with extra icing and liners leftovers would be a good deal for anyone a little baking shy - not as many moving parts as completely homemade.